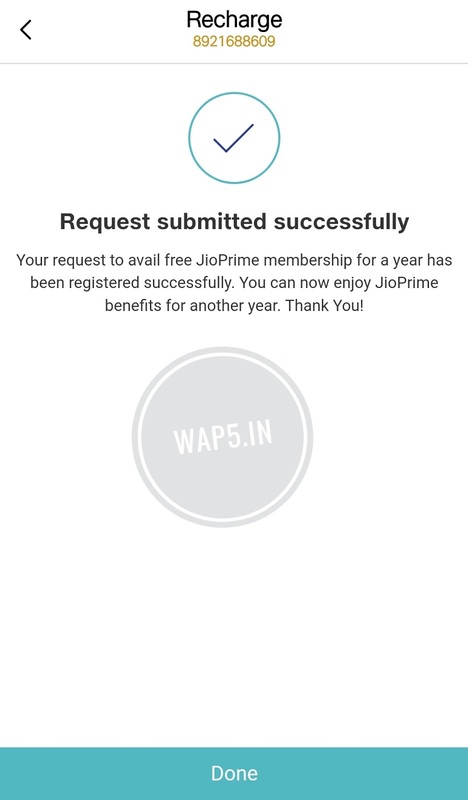 I don't know whether your are noticed that your Prime Membership is Over on March 31st 2018. 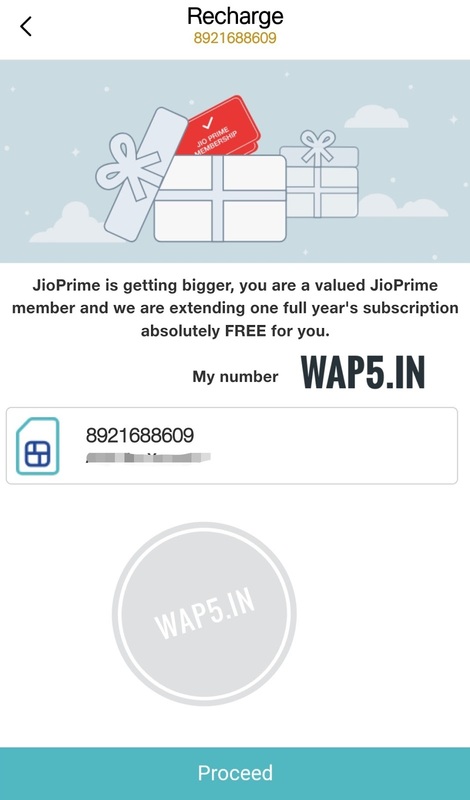 For all JIO users its validity was upto March 31st. 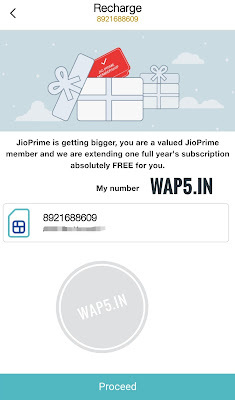 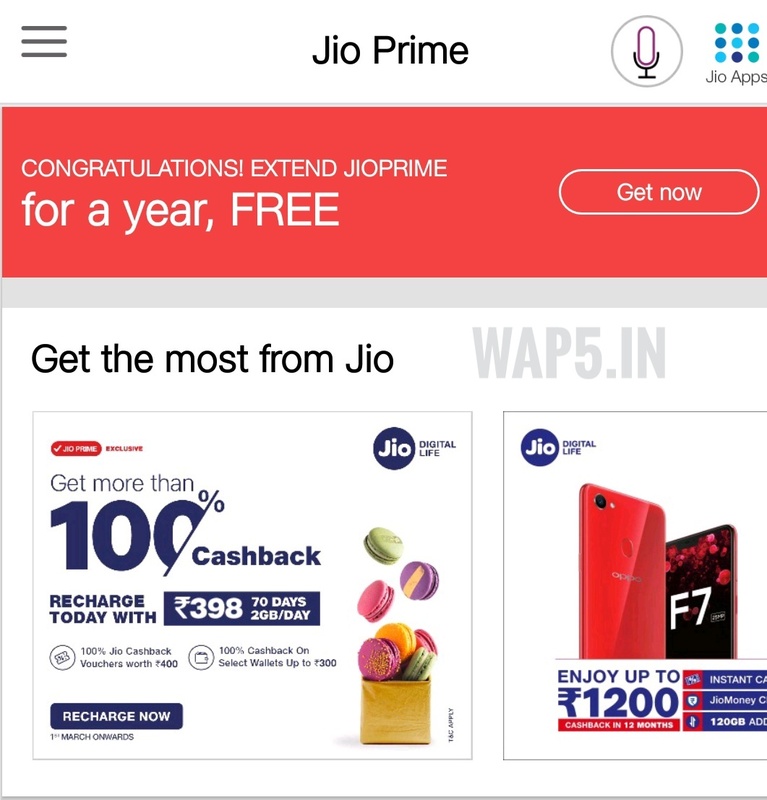 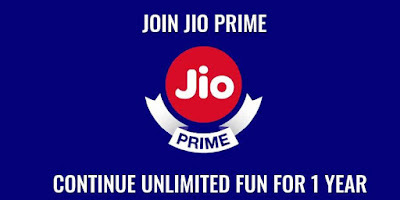 Jio Officially Extended the Validity of Prime membership for Next 1 year. 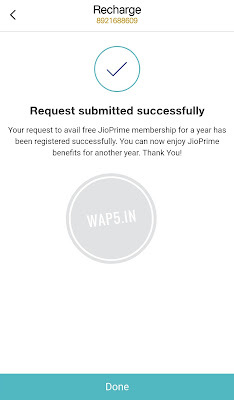 For Upgrade or extend the Membership you have to Follow below Steps.